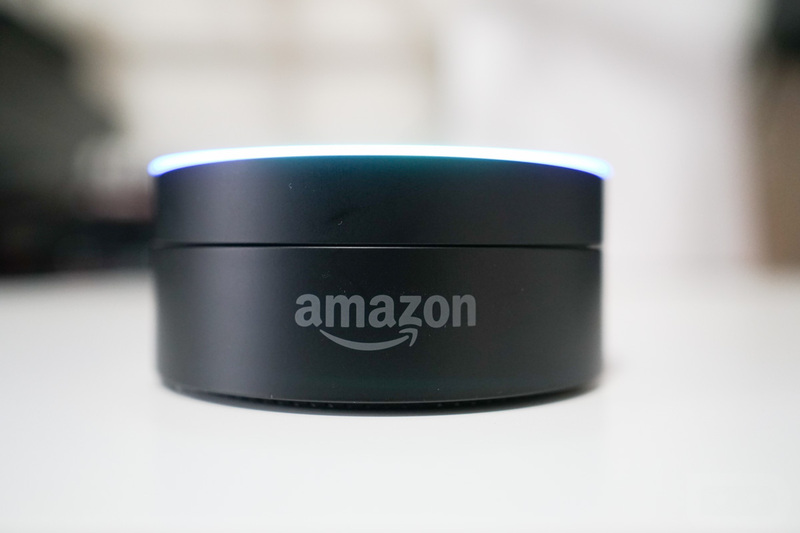 The Amazon Echo Dot is an already affordable way to get Alexa into every room of your house. However, with the latest deal for Amazon’s miniature cylinder speaker, you can grab a certified refurbished unit for just $38, down from a usual price of $45. Naturally, Prime shipping (free 2-day) is there for Prime members, plus you have options of either Black or White. As we have previously noted, Amazon also sells these sweet Echo Dot cases, should you want to change up the Dot’s look a bit.